When Google revealed the name for the next version of its mobile operating system, there was still something we didn’t know about: the version number. The wait to find that out, though, didn’t last long. 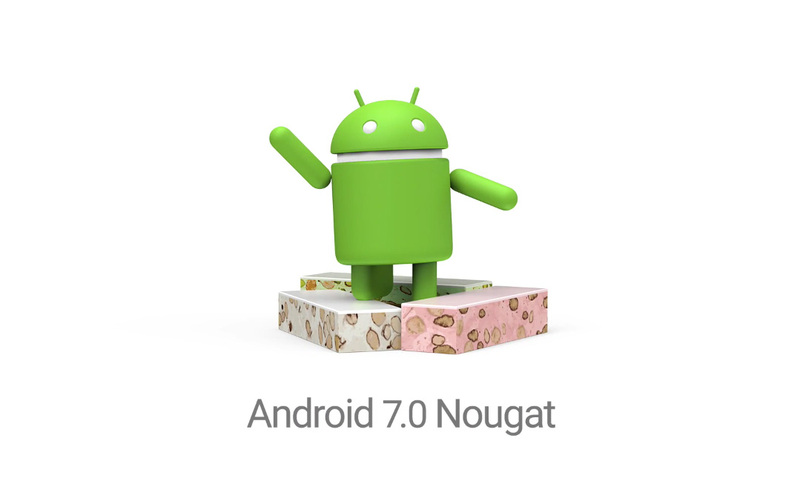 The video of the Nougat statue unveiling posted on YouTube tells us that the upcoming version of Android is officially Android 7.0 Nougat. Hit the break to see the statue unveiled. Expect to see Android 7.0 Nougat begin rolling out to devices around September.